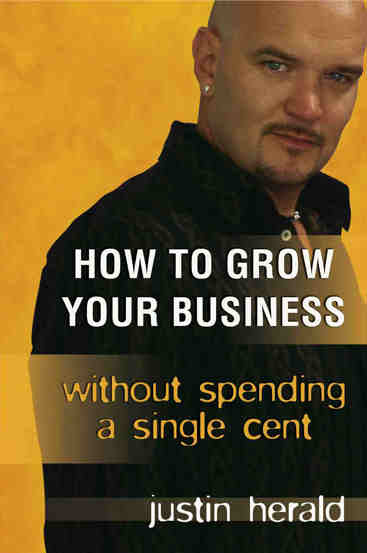 How to grow your business without spending a single cent is packed with innovative marketing ideas that don’t cost a lot of money. Learn how to harness the power of branding to showcase your products and services to the market. Don’t go into overdraft or waste money on ineffective advertising – try some of these simple ideas today and watch your business grow!